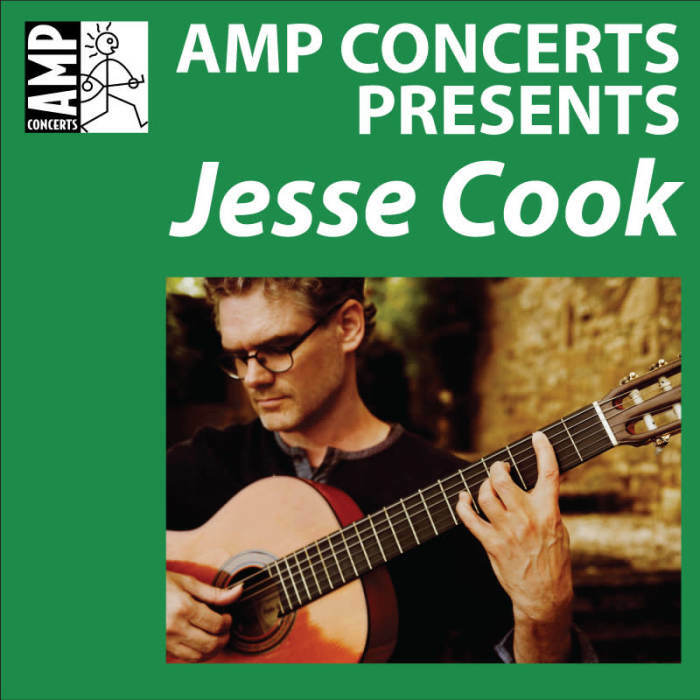 “I want to take people to places they haven’t been,” Jesse Cook says; "I like music that provides a common ground for different traditions, a space where music from all historical eras and parts of the world can mingle . . . I began to realize that you can go anywhere on earth, without moving ” The Juno winning Canadian guitarist, known for his masterful fusion of world music styles, has traveled the globe looking for sounds that resonate with him, playing music without any cultural or geographical boundaries.